It may seem like a blink of an eye, but 28 years have passed since the announcement that Jaromir Jagr has been drafted by the Pittsburgh Penguins. Since then, the man, the myth, the legend that is Jags has gone on to have an illustrious and record setting career in the NHL. Sadly, as they say, all good things must eventually come to an end. 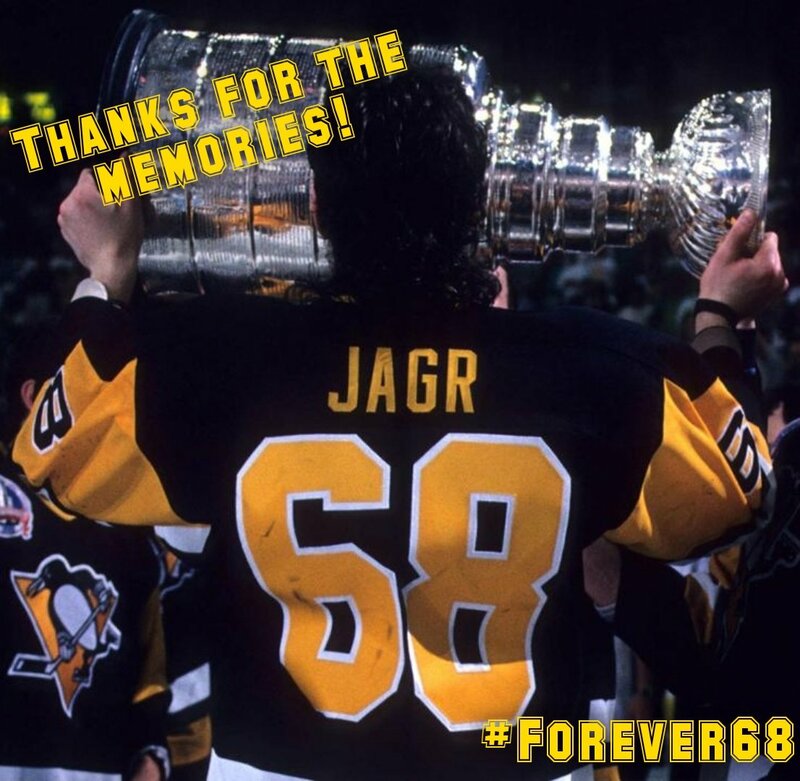 Today marks the end of an era for Jagr, as his contract was bought out by his last NHL team, the Calgary Flames. He will continue his hockey career back where it began, playing for HC Kladno of the Czech Republic. Fun Fact: Jagr is majority owner of HC Kladno. He is forever a fan favorite. He is forever a Penguin. Good luck to you, Jagr and thank you for all the memories.